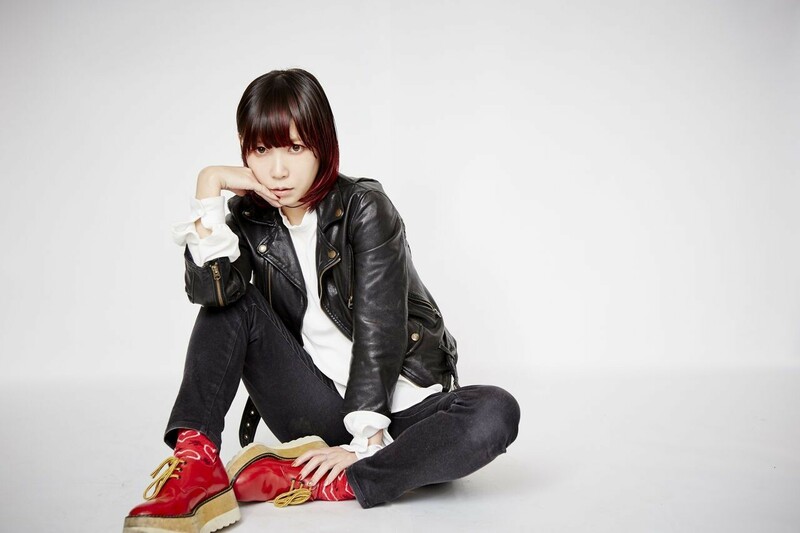 DJ KYOKO’s「扨夜」(SATE NIGHT) and Tsukasa Kusakabe a.k.a. 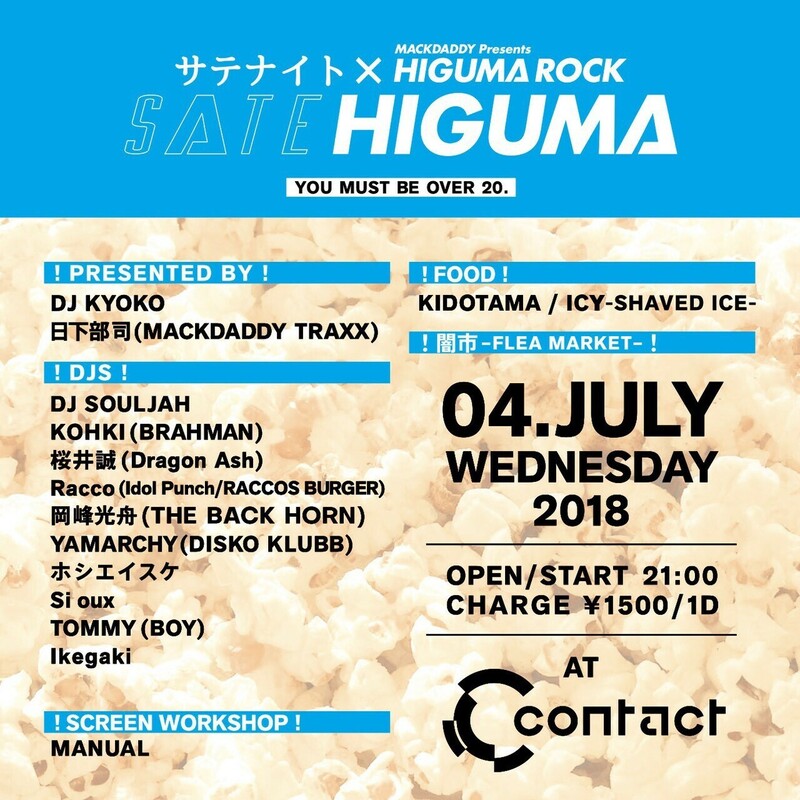 MACKDADDY’s「HIGUMA ROCK」teams up. BRAHMAN’s guitarist KOHKI; the designer of VIVEVAGINA, Si oux; YAMARCHY from the select shop CANNABIS will be exploring music, but the culture itself.